10 Stylish search boxes for blogger, Smooth search box for blogger, white search box for blogger, responsive search box for blogger, black search box for blogger, Green search box for blogger, Animated search box for blogger, Simple search box for blogger, Slide-in search box for blogger, Cool search box for blogger, 101helper gadgets for blogger. 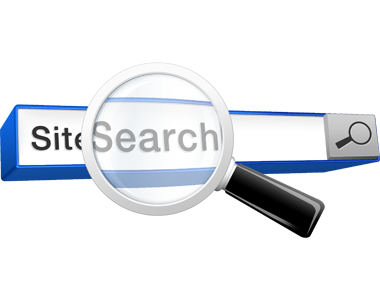 Search box is a very important thing in a blog because it helps visitors to find what they are looking for? If you observe, search box not only helps visitors to reach the posts they are looking for but also help you to increase your blog page-views as by search somethings visitors actually increases your page-views. 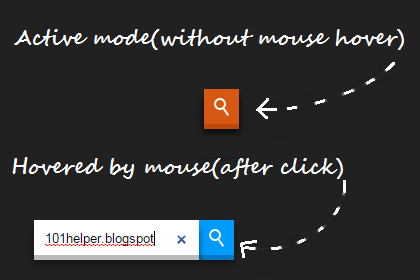 Blogger has built-in search box and can be easily added from layout > add a gadget > Search box. 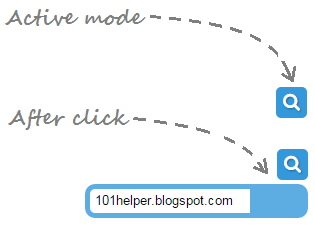 But it is too simple and doesn't go with stylish blogs, so here I am going to share 10 different styles of search boxes for blogger blogs along with step by step method to use them, so follow below steps and choose the search box to add it in your blog. You might also like to read: Search boxes with different styles for blogger. Step 1: Go to blogger dashboard and select your blog in which you want to add stylish search box. Step 2: Select layout in the menu on left side and click on add a gadget. To increase or decrease width of the search box according to your needs, make changes in highlighted part of above code. You can customize the width of this search box along with its search button background color according to your needs. To increase or decrease width of search box or button make changes in that part of above code which is highlighted by blue color. Take care of both widths(button and search box) while making any changes otherwise you search box will look irregular, and to change color of search button replace its color code with desired color code(background: #e54040;). 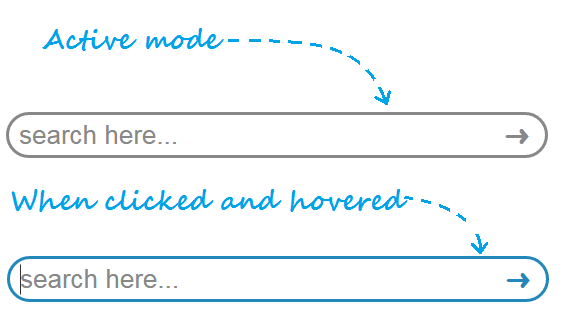 To customize width of the search box according to your needs, make changes in highlighted part of code. Adjust both widths(button and search) otherwise search box will not be proper. You can customize any of the above search box if you have knowledge about CSS, if you don't have any experience in CSS then don't make any changes otherwise the search box you are using may stop working or look improper. One thing which is common in all above search boxes is Placeholder which I have highlighted by blue color in each code, you can customize it according to your needs. Placeholder is the text which lies inside the search box e.g search here, search this site, type here to search, search... etc. If you have any question feel free to ask me below in comments. Follow and subscribe to get instant updates about blogger gadgets. 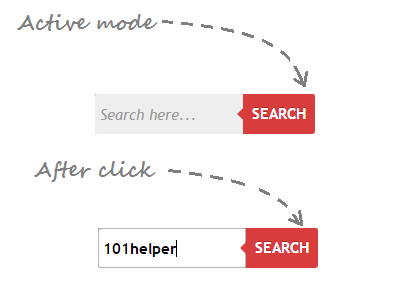 Share this post with others and help me spread 101Helper. Copyright 101Helper, All rights reserved | do not copy. Incase of any copyright violation you will be reported to Google. Read more about 101Helper Terms and conditions here. Search tags: 10 Stylish search boxes for blogger, Smooth search box for blogger, white search box for blogger, responsive search box for blogger, black search box for blogger, Green search box for blogger, Animated search box for blogger, Simple search box for blogger, Slide-in search box for blogger, Cool search box for blogger, 101helper gadgets for blogger. Very nice write up. I always love your post. Really helpful. Thanks for your feedback Akinyemi, its fans love that encourage me to write more helpful posts.